king, in the midst of lords there is a Lord. As he marks today being the day he was born, He decided to drop these to our ears, appreciating God for who he his, And telling the world how big God is. Here is a song from Thi’sl titled “Ring The Alarm (O Lord).” The song was produced by Trifeckta and it does reflects the need for us to rely on God in times of trials and hardship. This is another wow! Amazing song hitting your air waves, it’s another cracker from one of the fastest growing Nigerian gospel music minister John Godfrey fondly called “Akachukwu”. 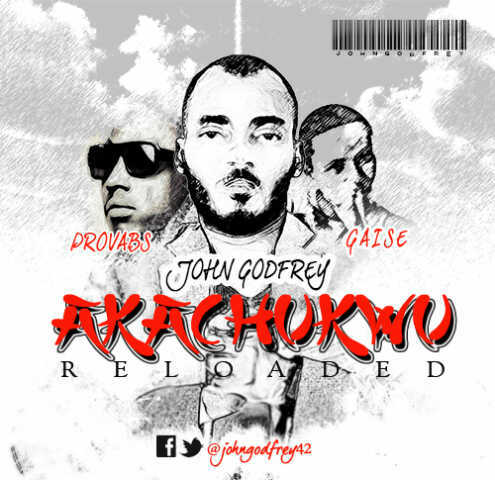 He is here again with another sensational and creative groove, this time with Provabs and Gaise, doing due justice to this amazing sound titled “Akachukwu Reloaded” this song will get you smiling/dancing and swaying from side to side. Watch out!!! John Godfrey is undoubtedly becoming a force to reckon with when it comes to gospel music in Nigeria, offering support and motivation to upcoming colleagues by working as a vice president with Gospel Unlimited Nigeria, an organization working effectively to ensure unity among gospel musicians in Africa. How does anyone title a song THE HYBRID WORSHIP SONG? For all its worth, you would want to find out exactly what this is about; most especially when it’s a song by Wale Adenuga. “I was at a loss at what to title this song which is actually a medley of two previously released songs. Then I remembered the hybrid automobiles – same car with alternative energy supply. Makes driving a different experience from anything you’ve ever known,” says Wale who has written some of Nigeria’s best loved worship songs in addition to recording live worship albums with renowned worship leaders like Lenny Leblanc and Bob Fitts. This song recorded live during the last “Worship For Change” concert at The MUSON Centre, Lagos in October 2014 would most likely cause you to stop, introspect and set your mind on your Maker. 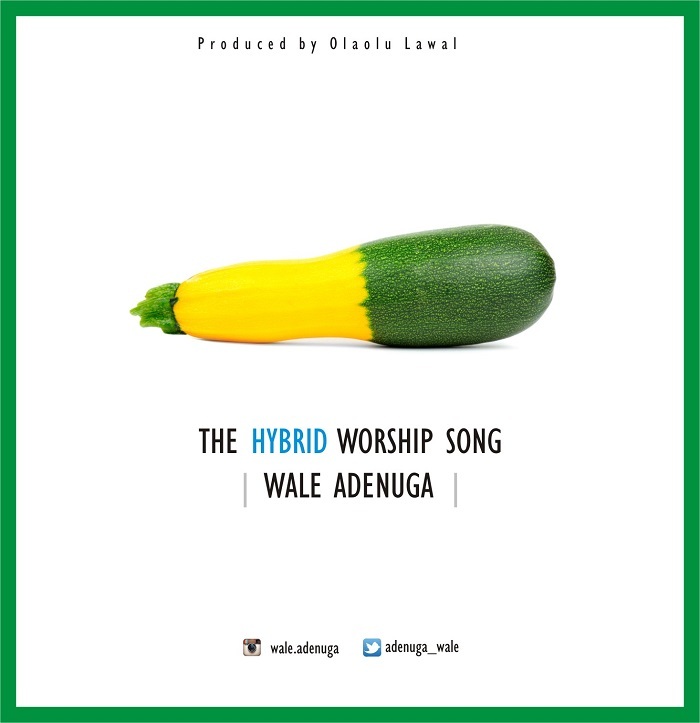 The Hybrid worship song is part of a series of songs off a soon to be released worship project. 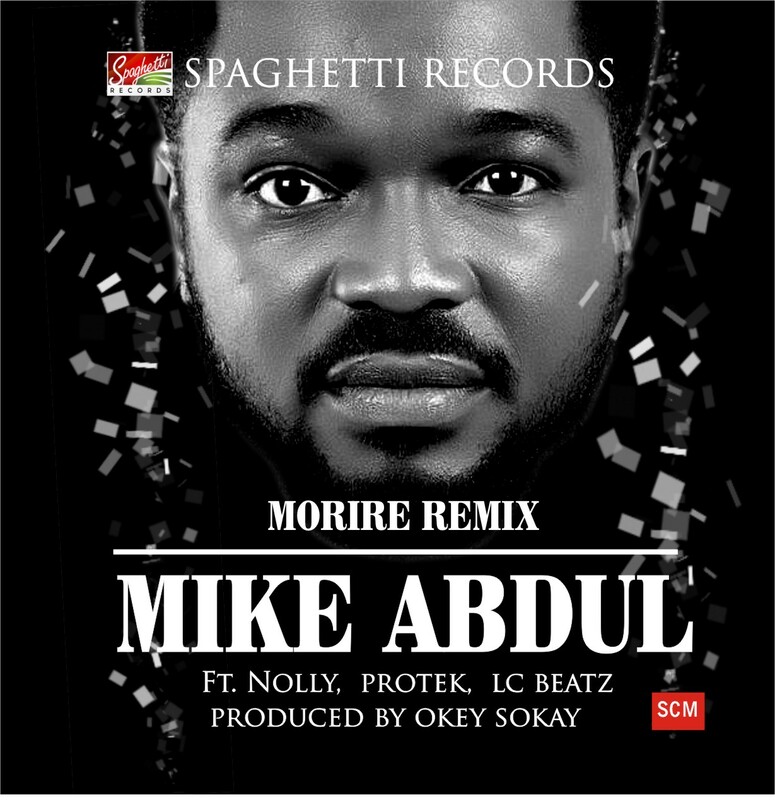 MORIRE by Mike Abdul and MoniQue became my Thanksgiving song as soon as it dropped. It wasn’t just me but a lot of other Christians….not just Christians, a lot of non-Christians too. HipHop-meets-White-Garment kind of switch and my Thanksgiving song changed to MORIRE REMIX. Nolly, Protek and Lc-Beatz blessed the MIC and all I see is a great future for gospel music and lovers of it. Benjamin Lange is a gospel artist and a song writer. He started singing at the age of 14 in his local church choir. 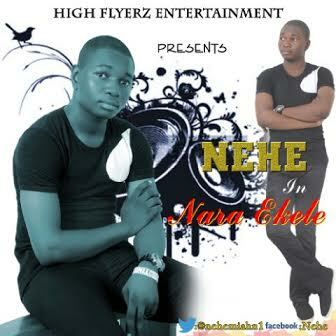 His musical influence includes Solomon Lange, Jeremiah Gyang, Don Moen and others. He loves to sing in Hausa language. 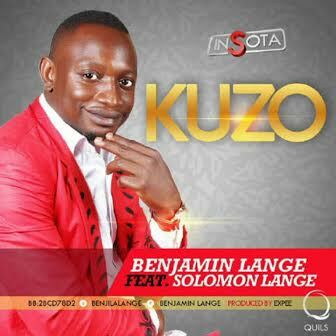 KUZO is his first single meaning (come and see), it’s a song you should start your day with, filled with testimonies of victory and encouragement. Gospel singer, song writer, and TV Presenter, Kachy Samuel finally release the music video of her most anticipating hit single titled “Higher”, featuring Fuji-Gospel singer, Mike Abdul. The gospel diva his here with the music video of her hit single which has been making air-wave on radio and the social network. 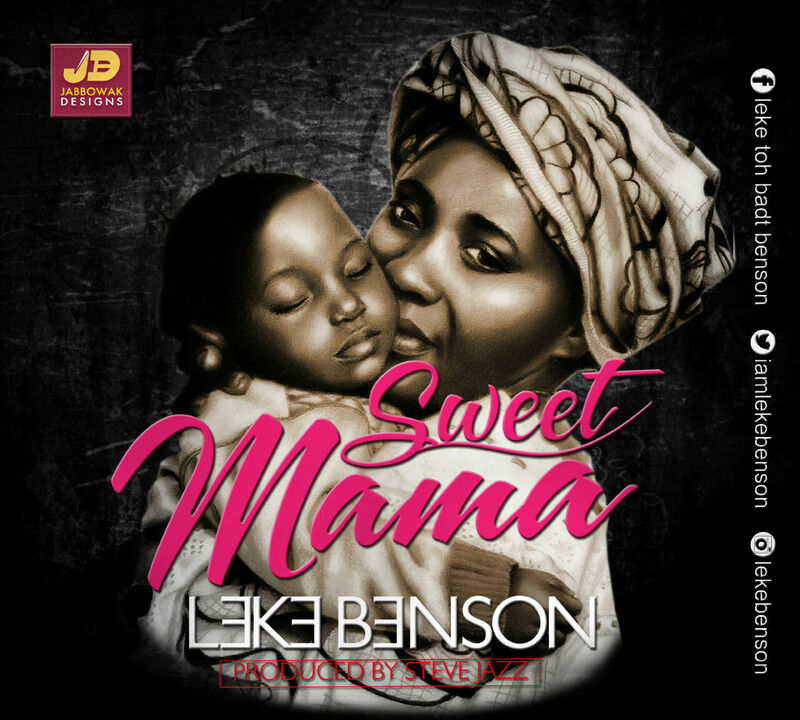 Word says the song was release by the sensational singer to show God’s great love and favour in her life. The song is purposely composed to praise God for taking me higher, and I am so grateful to Him. 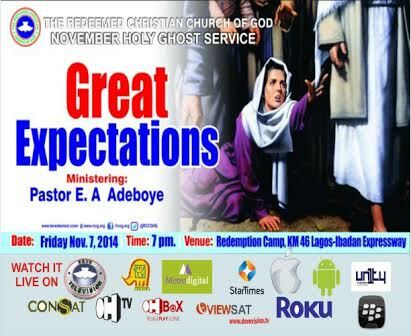 The Redeemed Christian Church Of God Presents its Annual Holyghost congress. Venue: Redeemption camp, km 46, Lagos-Ibadan Express Way. You dont wanna miss this!!! Here is a brand new catchy and gloriously infectious tune from one very revered gospel artiste that you sure should get familiar with and expect more from. 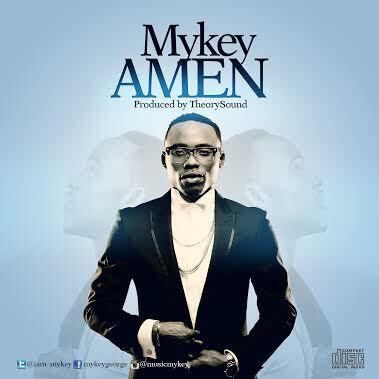 His name is Mykey and together with another gospeller known as A’dam, he makes his debut with this official release of his hit single, ‘AMEN’. ‘Amen’ is a street-savvy and enjoyable tune that appeals to every side of the divide and is bound to make you acknowledge the effort put in by the artiste on it. It single-handedly satisfies its listeners in an uplifting way that makes them want to add Amen to every line. We’ve got it right here for your download so go ahead, download and enjoy this fresh tune. Don’t forget to share it to your friends….